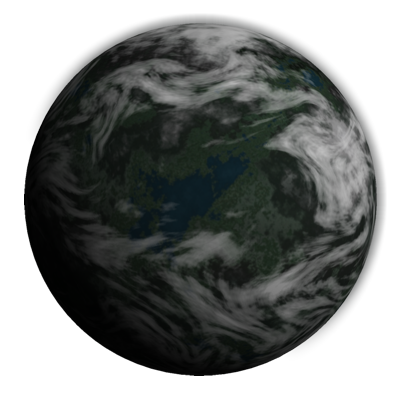 Released on November 14, 2015 version 2.0 includes new higher resolution colour themes for your planets as well improvements to memory use, speed, and cloud generation. 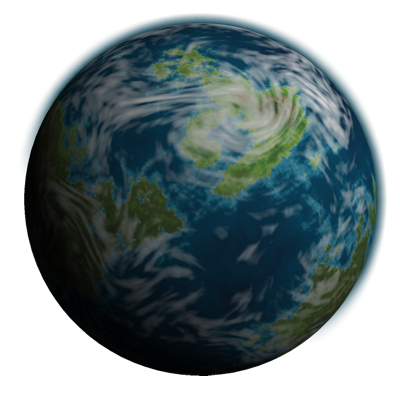 Textures for Planets is a free program to bulk generate dozens of unique planetoid wrapping textures for planets, asteroids, and moons. 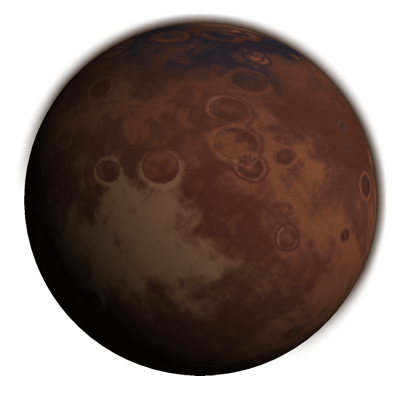 Textures for Planets runs on Windows and is completely free of charge. Out of the box templates include fungal, icy, oceanic, terrestrial, rocky, volcanic, and more. Download royalty free starter collections of textures for use in your projects. Refine it down to incredible detail. If you've got the memory, use up to 10 million points of data to create your worlds. Apply thousands of shifts to the surface of your world to create continents, islands, and deep basins. Apply thick bands for gas giants, or fluffy whisps for terrestrial clouds. Apply randomly placed tool effects to crater and crack the surface, add volcanic mountains, and rough things up. Write textures to disk at custom sizes using icosahedral and/or equirectangular projections. Include only the clouds, only the surface, or both. 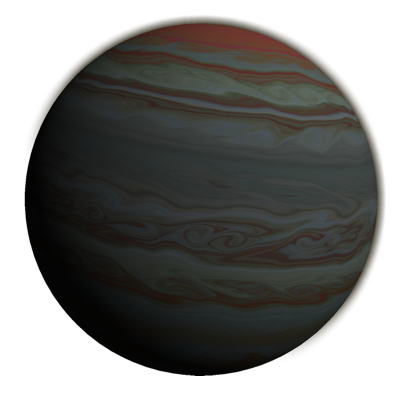 Create dozens or hundreds of completely random unique planet textures in one click.